Of the $5.4 billion cut from public education, the school districts in Texas Senate District 8 suffered an estimated loss of $119.2 million in 2013, according to the Legislative Budget Board. Plano, Frisco and Richardson ISDs were dealt the lion's share, losing $35.1 million, $26.9 million and $20.9 million respectively. 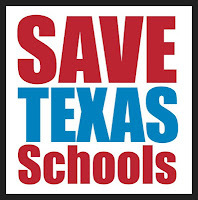 "The millions of dollars that were cut from schools in District 8 have had a direct impact in the classrooms," Democratic candidate for Texas Senate District 8 Jack Ternan said. 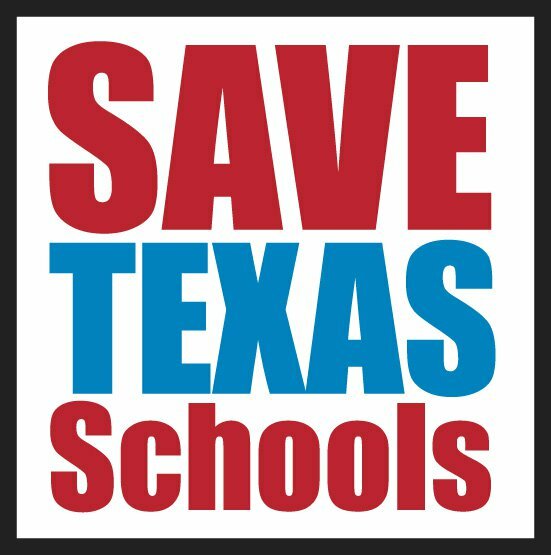 "Our elementary schools sent more than 400 class size waiver requests to the Texas Education Agency, and 289 of those waivers came from Richardson ISD alone." "Voting to cut funds from public education like Rep. Paxton did is irresponsible," Ternan said. "Education is the backbone in our community. It must be supported if we want our kids to succeed in the future."